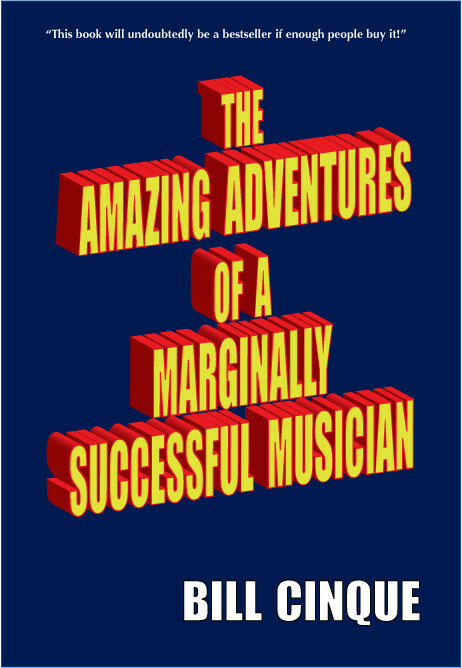 Thank you for the overwhelming response to The Amazing Adventures of a Marginally Successful Musician! It is greatly appreciated. The ebook is now available for $5 with all proceeds going to Parkinson’s research. The soft cover edition is available for $19 with free shipping, and you can order a signed copy for $25. Choose your preferred version from the PayPal menu to the right. To my EU, UK, AUS and NZ friends: A shipping fee of $25 will be added to all overseas orders of the hard copy book, making the signed copy $50. Thank you for understanding. Preview my album “So Far, So Good” to the right. It’s also available on Amazon and Google Play. Check me out on ReverbNation and Spotify, too!